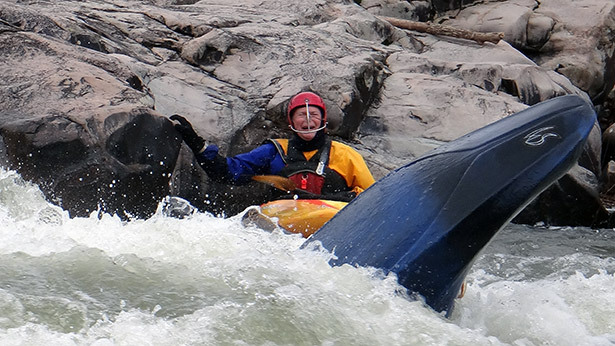 The Missouri Whitewater Association holds its general membership meetings at 7 p.m. on the second Tuesday of every other month (January, March, May, July, November). The September meeting is held at the annual picnic. See the calendar for the next meeting.